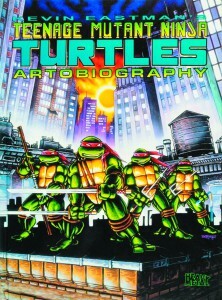 This June, IDW Publishing is releasing a new edition of a popular, devilishly hard-to-find companion for fans of the Ninja Turtles: It’s called the Teenage Mutant Ninja Turtles Artobiography, and it was originally published by Heavy Metal over a decade ago. 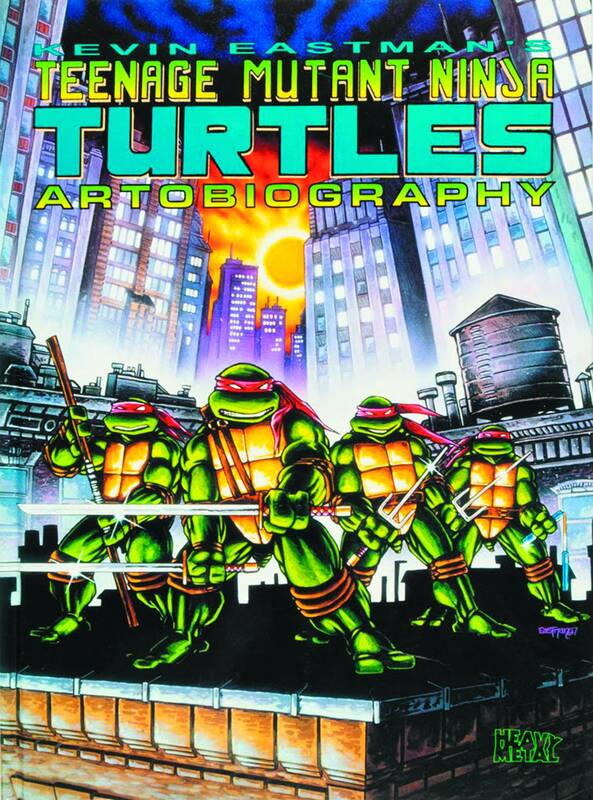 “TMNT co-creator Kevin Eastman guides you through a dazzlingly, in-depth look at the creation of the Teenage Mutant Ninja Turtles. 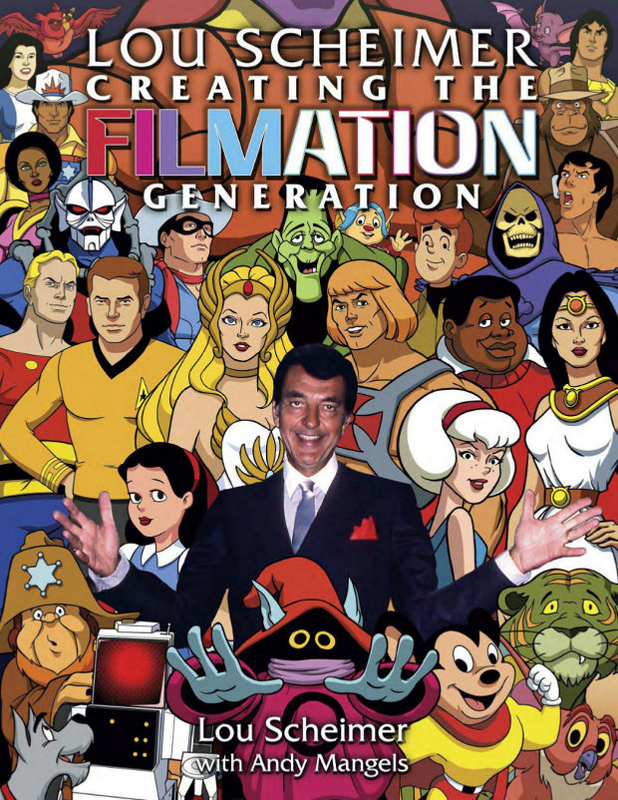 From the modest beginnings to the merchandising, pop culture juggernaut, this collection of concept art, comics pages, and insider-behind-the-scenes notes-has been ‘sold out’ and hard to find for years. 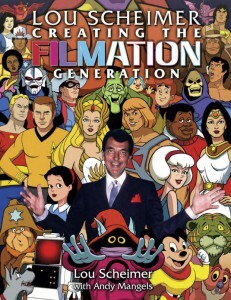 But now it’s back in print for a new generation of fans to enjoy.” And in hardcover no less. Check it out at the Previews web site.